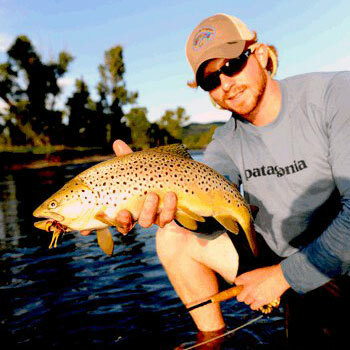 Taylor Edrington, a professional guide, literally grew up on the Arkansas River in Colorado. His lifetime of experience on the river is invaluable to any fly fisher wanting to conquer this great river. Join us as Taylor walks us through the different seasons and how to effectively fish those seasons.